Our shop has the latest auto body technology to make sure your vehicle is retunred to factory standards! We know that auto body repairs can be extremely stressful, and we want to help with that financial burden! 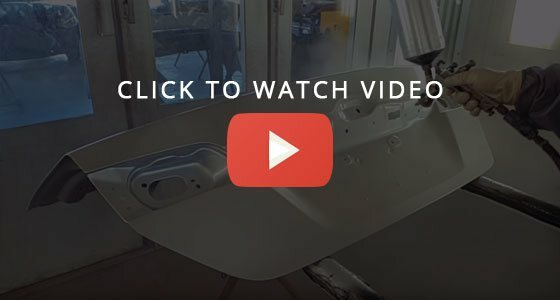 If you're vehicle is in need of auto body services, look no further. Get in touch with us now! At L.G. 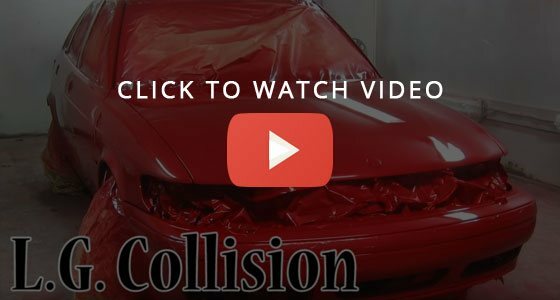 Collision we make collision repair simple, easy, and affordable! Not only do we save your deductible, we offer a limited LIFETIME WARRANTY on all our work. Our technicians will take time to explain things in a clear and simple manner. 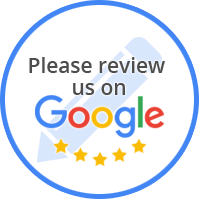 When it comes to Phoenix auto collision repair, we know what you want. 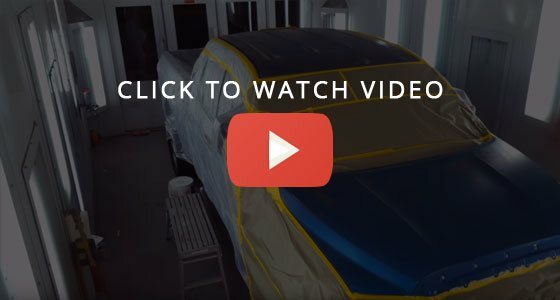 You want your car to look just like new and you want a shop that won't take advantage of you. At L.G. Collision we go way beyond that. We offer free towing, mobile estimates, and a free pickup and delivery service. No other shop in the Valley offers what we do. On top of it all, if you have an insurance deductible, we can save that for you! Most people who have been in an auto accident immediately call their insurance company - a smart idea. The insurance company will direct you to a "preferred shop" that gives them discounts. But did you know you are free to take your car wherever you choose to have it fixed? And did you also know that if you bring it to L.G. Collision we will give the savings to you instead of your insurance company? It's true. The fact is, you've been paying the premiums, so why should your insurance company get the discount on the repair? The answer is simple. They shouldn't, but you should. That's why with our shop you can save up to $1,000 of your deductible when you have us repair your car. 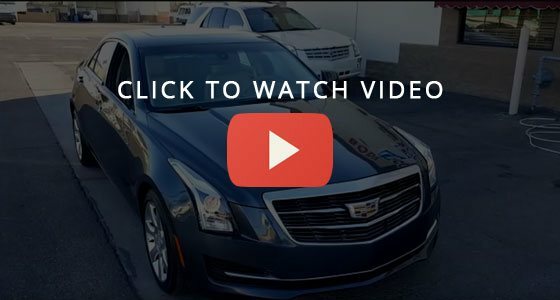 Click here to check our youtube channel! L.G. 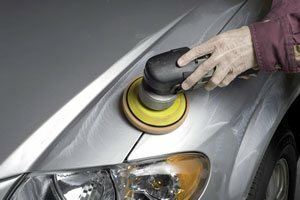 Collision Offers Affordable Quality Services.